Update on New South Carolina HOA Legislation – Don’t Miss the January 10 Deadline! In this video we learn about how to solve the big question, “Who’s liable?” More great tips and tricks from the HOA Ninjas at Moretz, Karb & Gelwicks!  Remember to check out our website HOANinjas.com and our blog nchoalawblog.com. Thanks for watching!